In recent years, a number of international companies have started producing their own campaigns and ads, and now Arla has chosen to do the same. Says Thomas Heilskov, Director and Head of Digital at Arla: "It's a new era in digital marketing and media buying. Until now, most of our creative media production has been handled by agencies with talented staff, who have also bought advertising space for us. We're changing that now. "Consumer behaviour and attitudes to food products are constantly changing, and this places new demands on us. We need to get closer to the consumers and be able to respond more quickly to new trends. 'The Barn' will bring our creative production and buying of media advertising space closer to the heart of our business, and thereby closer to consumers. It will also give us a more flexible setup, so we can react faster to market trends." Arla already started insourcing digital marketing in Sweden last year. The new ambitions are based on the positive experiences of that initiative. However, the new inhouse agency does not mean Arla is saying goodbye to all the agencies it has worked with up to now. The Barn will mainly focus on producing content for digital channels, formulating concepts and strategies, and digital media buying, so there will still be tasks to be solved in close cooperation with the external agencies Arla works with. For Arla, the benefit of establishing The Barn is partly financial. Last year Arla launched the transformation programme Calcium with the aim of making the cooperative more efficient and competitive. The Calcium programme will look at all aspects of the business to identify ways to save money by transforming working methods. 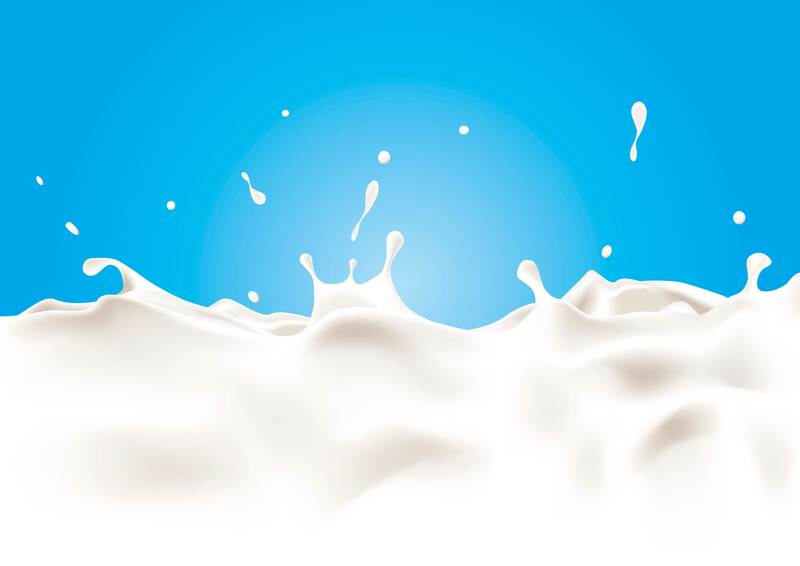 Why choose organic dairy ingredients?